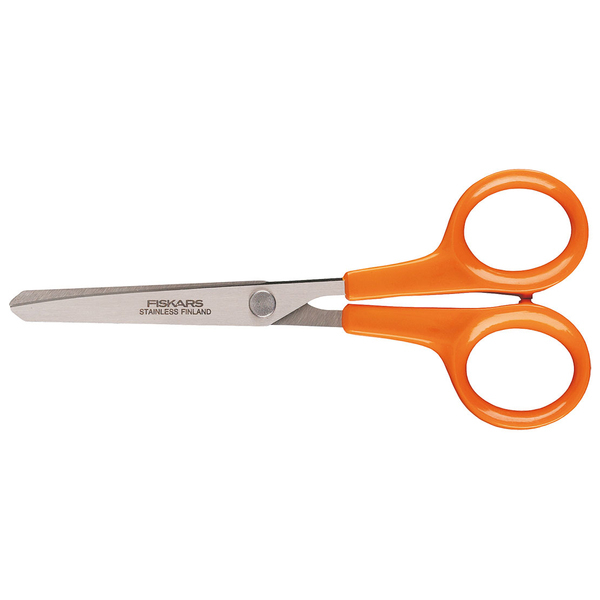 - For multi-purpose (craft, sewing & office) cutting needs. - Ergonomic patented handle for extra comfort and control. - Cut lightweight & small pieces of paper / plastic coated sheets / curling ribbon / gift wrap.